J&J BBQ knows how to make a delicious BBQ! For over thirty years, the founders of J&J BBQ have been cooking and perfecting their delicious BBQ recipes. With an almost endless option of meals there is enough food for even the most committed BBQ connoisseur. 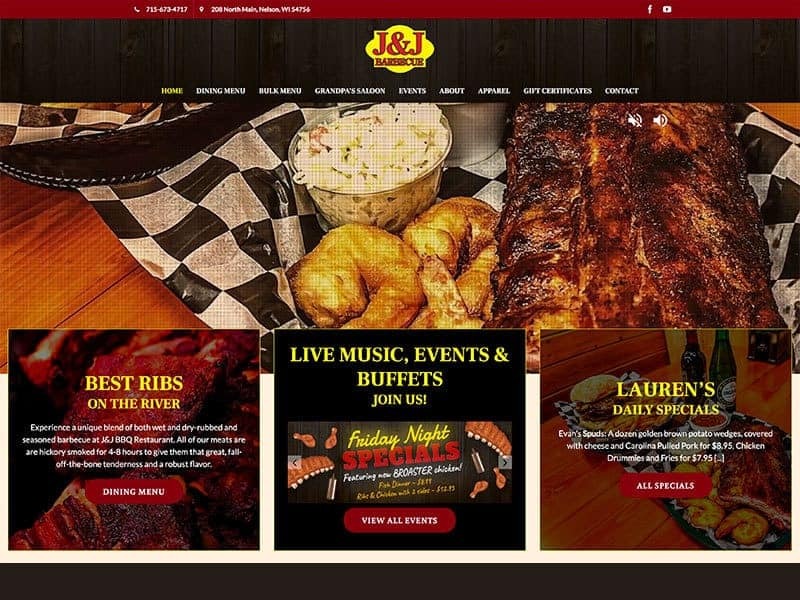 As if BBQ wasn’t enough, J&J BBQ also has a energetic saloon, a buffet, and is host to many fun events throughout the year such as live music and holiday celebrations! To top it off, they also cater. Yum! J&J has been a client with us for a while and we love working with them. Our team gave their site an update to make sure everything was running smoothly. We added events and updated the theme style, look, and feel of the site. The site is now more mobile friendly and is easy to post reviews. 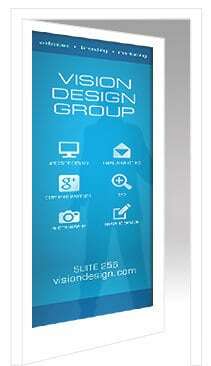 An efficient website is important for a successful business. Contact us today!